Copyright law can be difficult and confusing. This webpage is meant to provide you with guidance, but not legal advice. Copyright law is complicated. This guide is intended to provide you with some guidance on how to refer library users to accurate information. However, this guide is not intended to provide legal advice to you or library users nor should you attempt to provide legal advice to library users. When writing a thesis or a dissertation, you have two sets of copyrights you should bear in mind. The copyright owned by others in the material you incorporate into your thesis or dissertation. This guide will discuss both issues. Generally, when using others' work, you will either determine that you do not need to obtain written permission to use the work in your thesis or dissertation (either because the work is no longer copyright protected/in the public domain or because you have determined that your use constitutes a fair use) or that you do need to obtain permission from the copyright owner (often the publisher and not the author of the work) to use the work. You may need to consider copyright agreements concerning your own previously published work as well, as you may have transferred copyright to a journal or publisher. In that instance, you may need to obtain permission to use your own work in your thesis or dissertation.  Finally, you should consider how you want to designate your work here at Illinois. Do you want to make the work as open as possible and deposit it both with the institutional repository (IDEALS) and Proquest? Do you want to embargo your work as you plan to publish it immediately? Do you want to make it available so as to find a publisher? These are decisions you will need to make when you deposit your work with the University and this guide can help you when making those decisions. Kenneth D. Crews offers a complete guide on how copyright affects your thesis. For your own previously published works, first read the fine print in the publishing agreement. Do you have the right to re-use your own work or did you transfer your copyright to the publisher? If you transferred your copyright, you may need to ask for permission to use your own previously published work! Sound crazy? Well, that's why many publishing agreements today expressly permit scholars to use their own work (even if published) for research and teaching. But, again, read the fine print. And, if you are planning to publish parts of your dissertation before you file your paper with the Graduate College, but you have not signed a copyright agreement or publishing agreement just yet, be sure to keep copyright in mind when negotiating with the publisher! Consider asking the publisher to let you add the SPARC Author's Addendum to your agreement. What if you no longer have a copy of your publishing agreement? Don't worry, your publisher most certainly has a copy. Just send them a friendly e-mail and ask them if they will send you a copy. The SPARC Author Addendum is a legal instrument that you can use to modify your copyright transfer agreements with non-open access journal publishers. It allows you to select which individual rights out of the bundle of copyrights you want to keep, such as distributing copies in the course of teaching and research, posting the article on a personal or institutional Web site, or creating derivative works. When using other scholars' work in your dissertation (or even your own work, for that matter) the question arises: do I need to ask for permission to use the work in my writing? There are generally no truly simple answers to that question, except maybe for quotations. You may generally quote a small portion of another scholar's published work without seeking their permission to do so--this is a classic example of fair use. Is it in the public domain? If so, no permission is needed to use the work. Is it a work produced by the federal government in the course of their duties as government officials? If so, no permission is needed. Is the work licensed with a creative commons license? If so, no permission is needed to use the work, but you will need to carefully consider the terms of the license and comply with those terms to legally use the work. Is your use of the work a fair use? If so, no permission is needed to use the work, but you should conduct a fair use analysis for each and every source you consider to be a fair use. If you've answered no to all of the above questions, then yes, you should seek written permission to use the work in your thesis or dissertation.